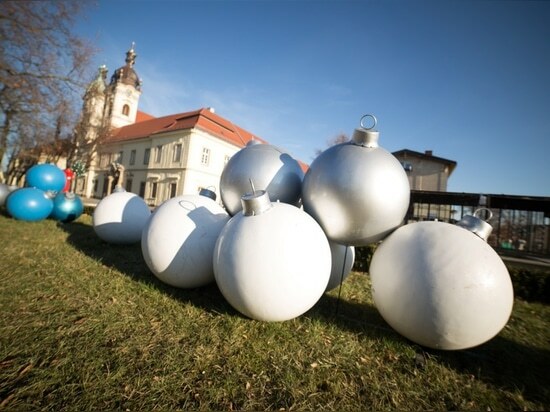 Trivial and boring Christmas decorations belong to the past! 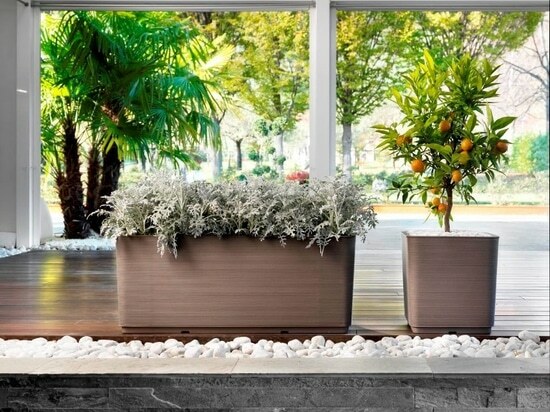 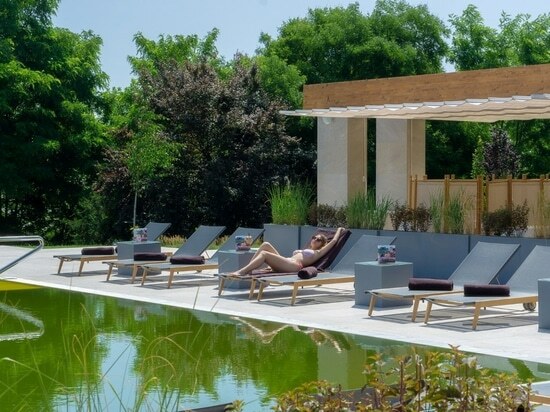 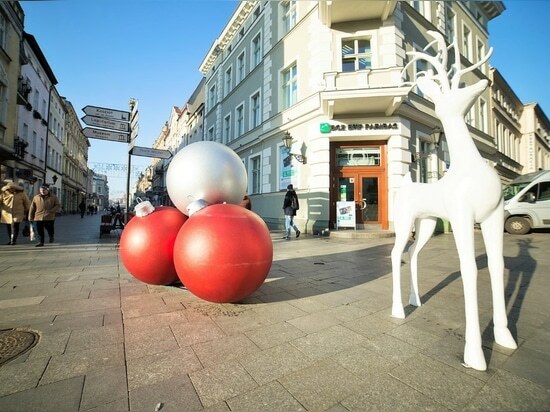 Already in this season, it is worth starting a new era of creative decorations for the public spaces – giant, glowing baubles from the TerraChristmas collection will be perfectly suitable for it. 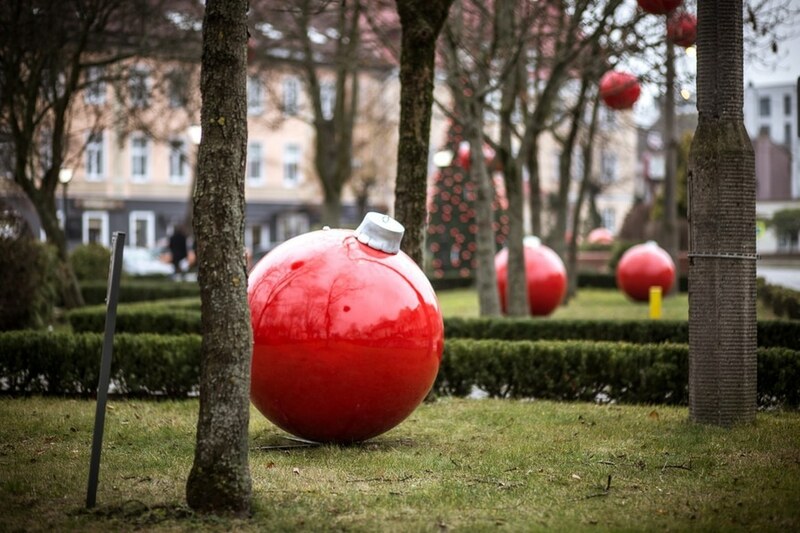 At home, Christmas decorations often surprise with their originality, reflecting residents’ characters. 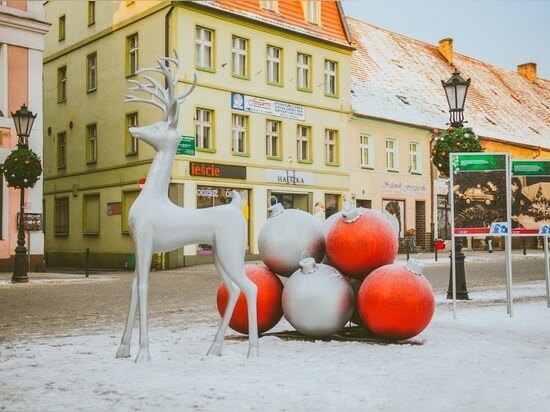 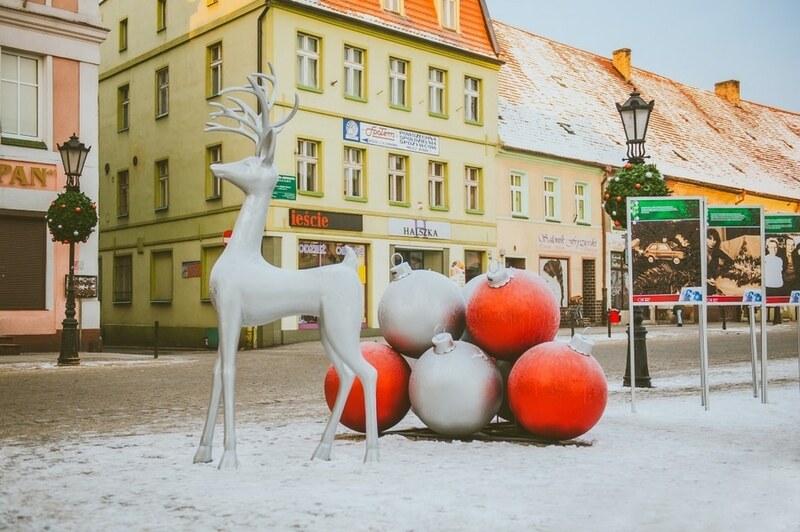 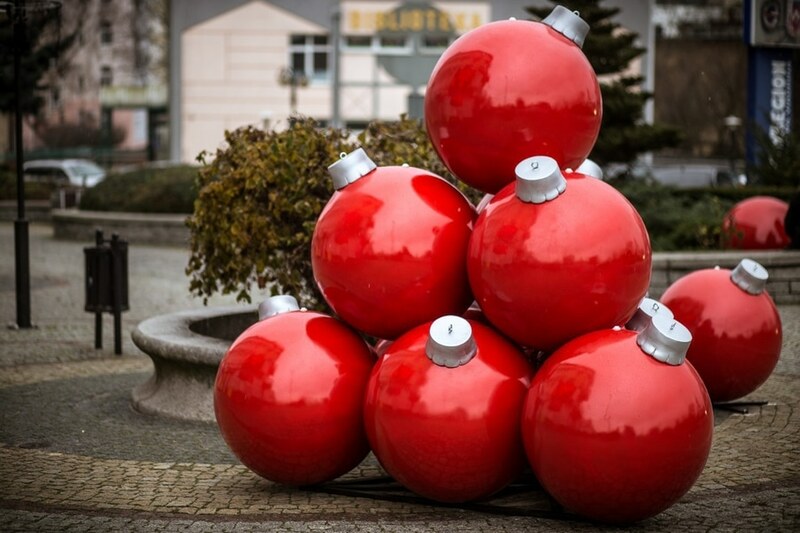 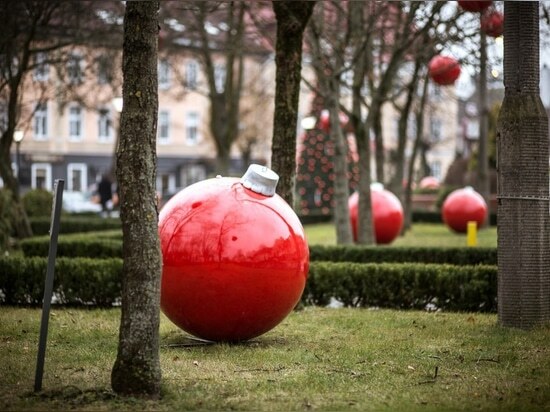 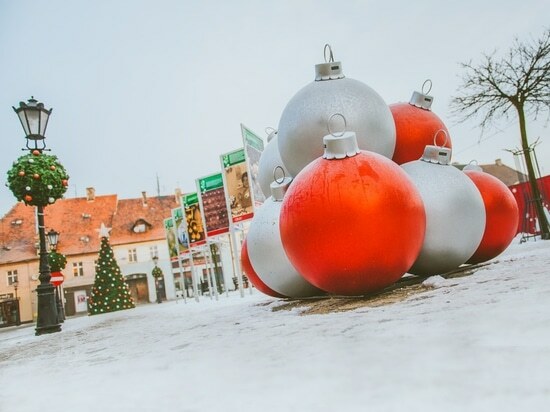 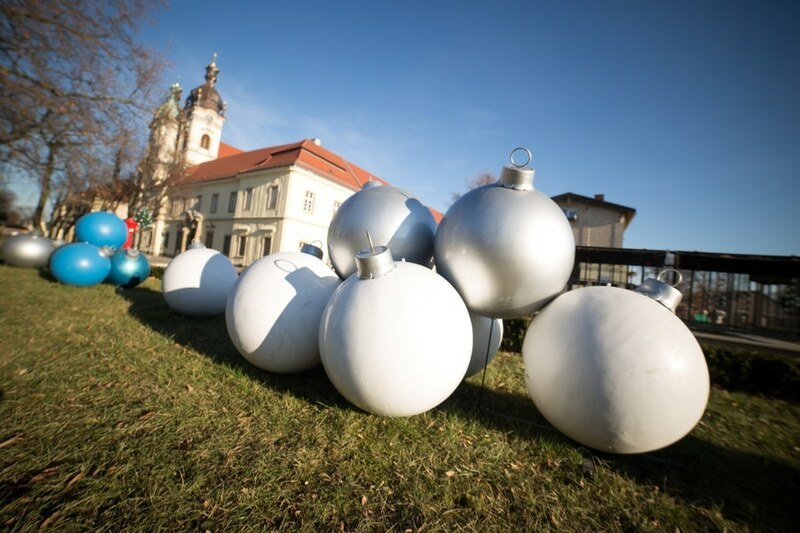 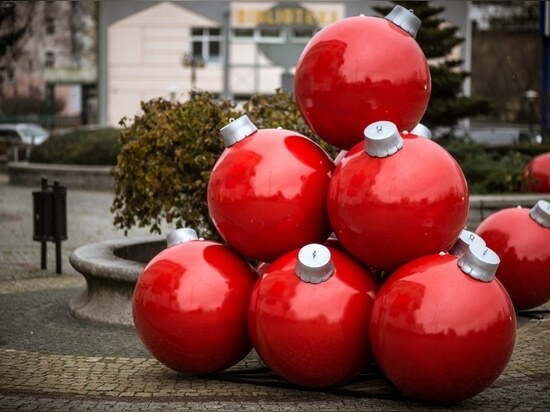 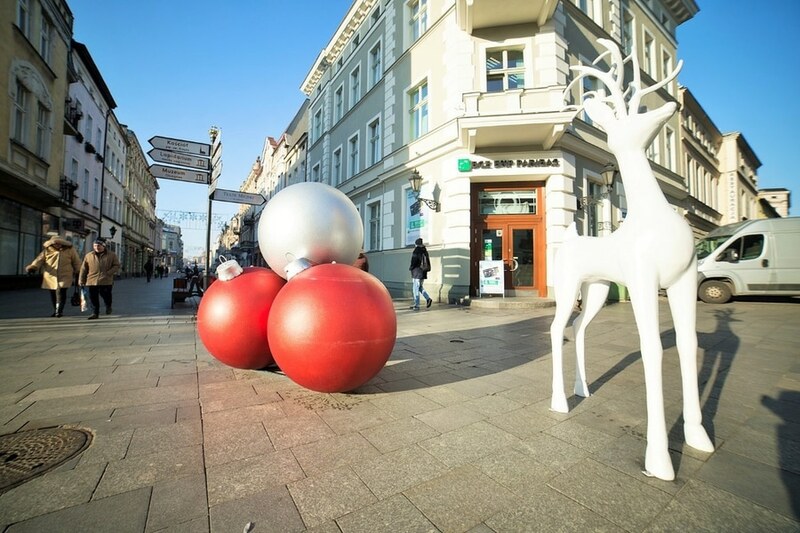 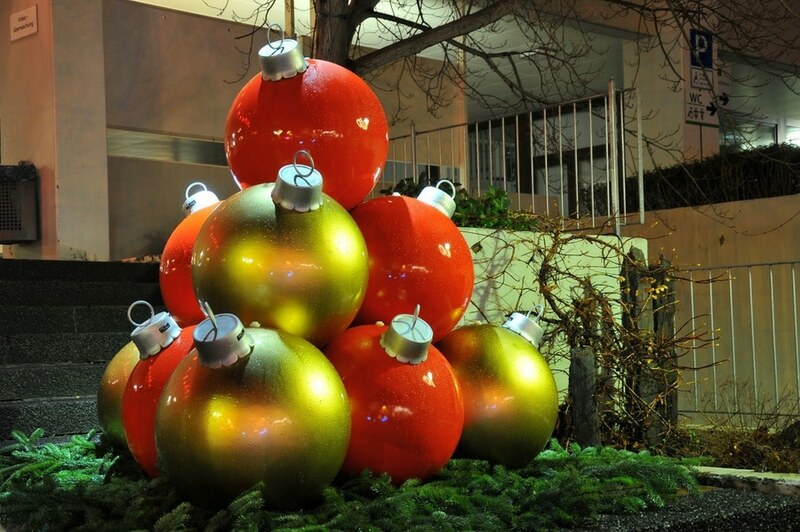 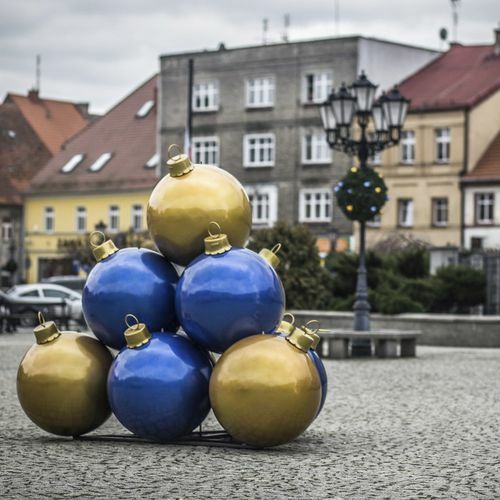 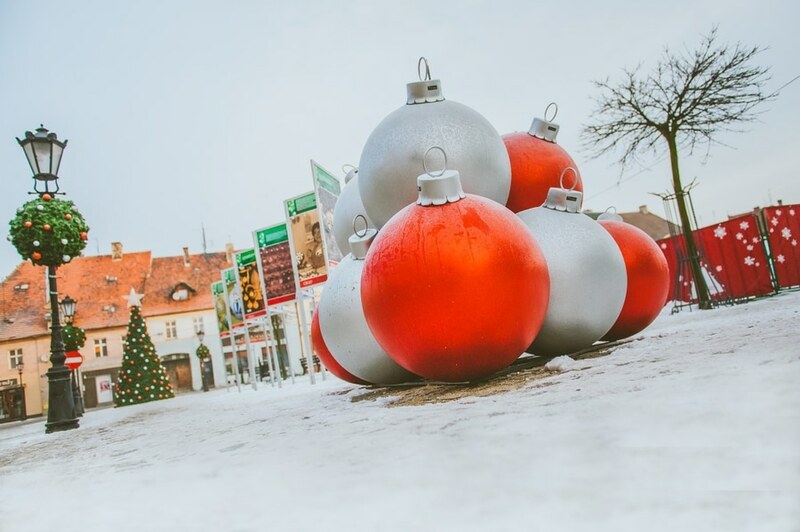 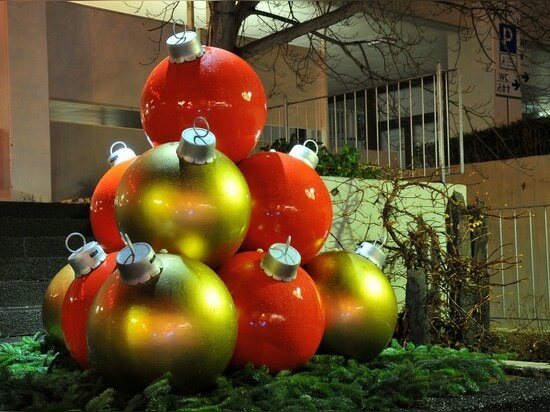 Also, an individual idea for the Christmas decoration can be easily transfer into the cities: large baubles are available in three basic colors, however, they can be adjusted to some specific requirements. 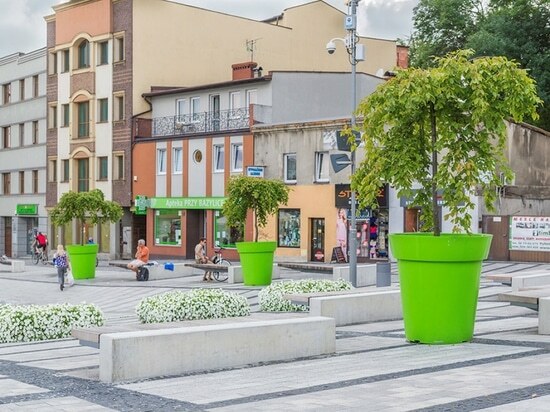 Then just add a little bit of brocade and the whole space will glitter…A wide range of colors, sizes and ways of finishing will make every space distinctive and unique.